Cask is proud to be a sponsor of the 10th annual ServiceNow Knowledge Conference. 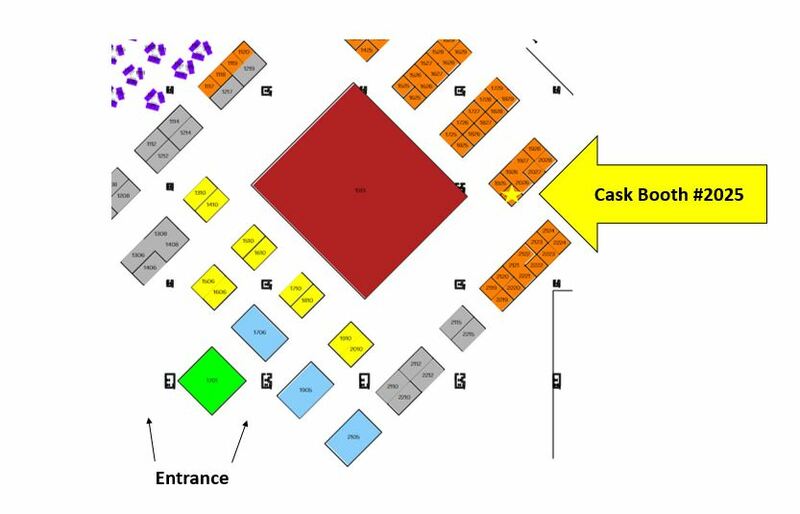 Make sure to stop at Cask’s booth, #2025, to learn about our new Service Package offerings. When entering the showroom, we are located past the ServiceNow Pavillion on the top right side. Take a moment to speak with our expert advisors to see how we can help in your ServiceNow journey. Mention this post to receive a special gift at our booth #2025! Schedule a time in advance to meet with our experts by filling out this form. Look forward to seeing you at Knowledge16!